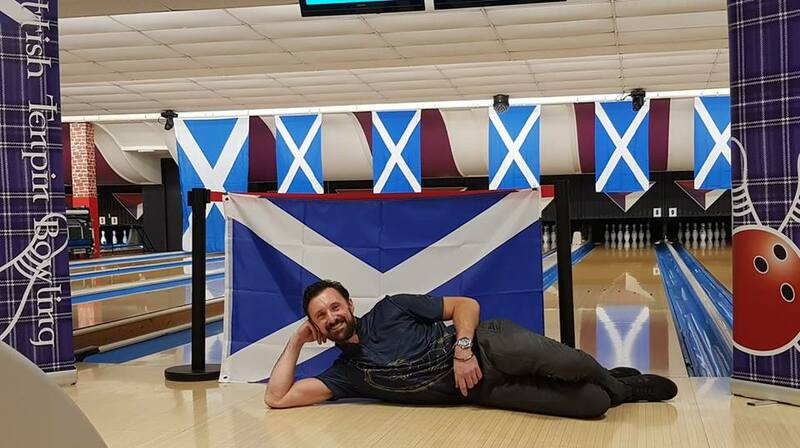 Scottish international Mark McQueen did not have the best of starts with a 171 but he more than made up for it by adding games of 204,279,248,245 and 267 for a fine 1414 to lead his home open. Second after qualifying was England’s Rob Thurlby with a solid 1404 and high of 267. 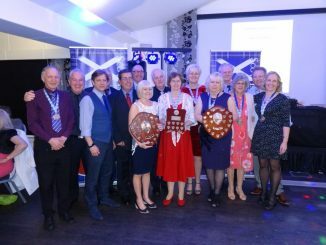 Third was Scottish international Martin Williamson with 1354. 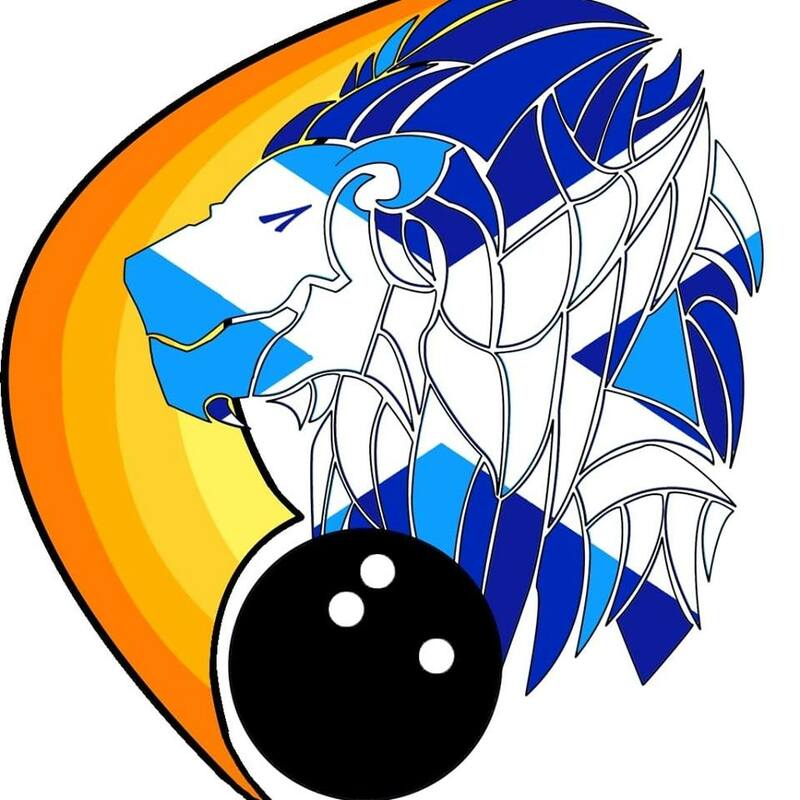 The cut for the Sunday finals fell on Scotland’s female World Cup entry this year Tania Yusaf with 1180. 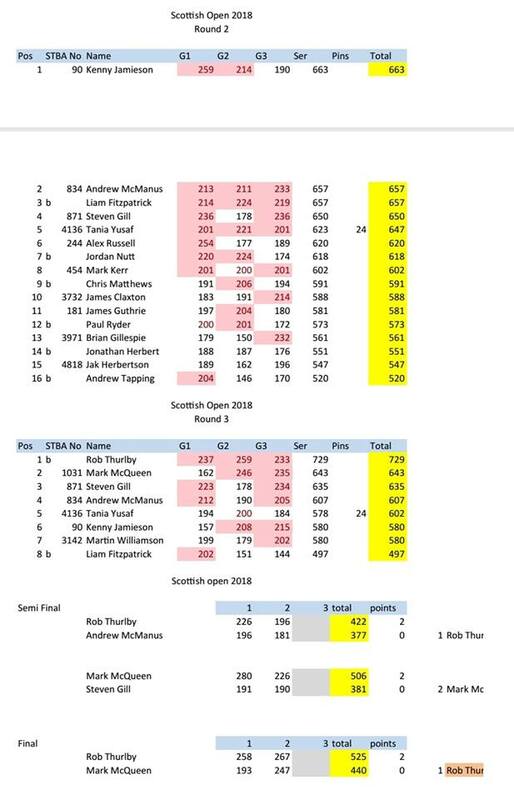 Round 2 and just three games saw some good scores challenging at the top for the final five places and a chance to join the three seeds in the next round. 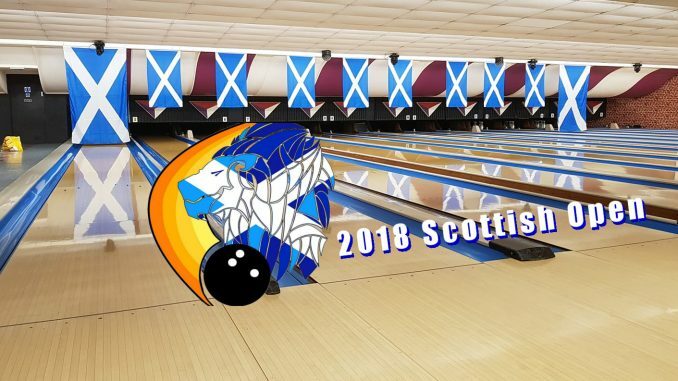 Booking the top place was Scotsman Kenny Jamieson with 663 followed by fellow Scot Andrew McManus in second with 657 tied with Englishman Liam Fitzpatrick. Steven Gill advanced with 650 and taking the cut spot again was Tania Yusaf with 647 including ladies bonus. 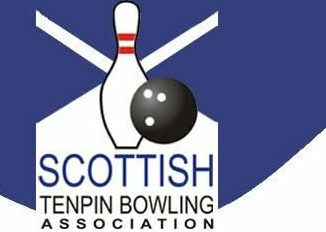 It was the late 80’s and finally the Scottish had their own Open championships at last. The first winner came in 1988 with Bruce Pearce taking the title. 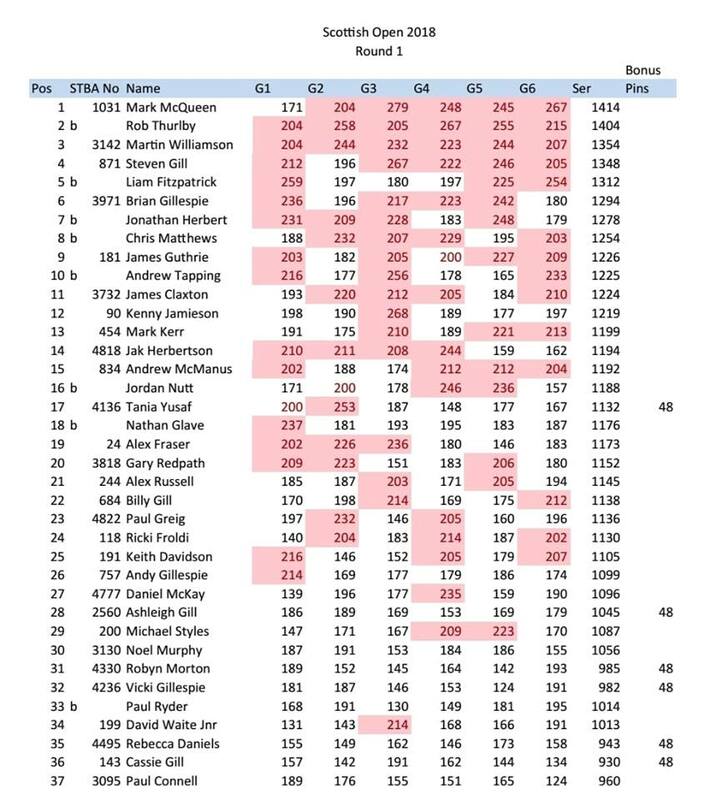 Over the years many amazing players have collected the title but England’s Wayne Greenall stands above allcomers with FIVE wins.